A Day to Remember: We honored the memory of those individuals with CHARGE who passed away with A Day to Remember. On September 21, which was also the International Day of Peace, we asked everyone to perform an act of kindness and share it with us on social media using #adaytoremember. We loved seeing your photos of joy and kindness on the Foundation’s Facebook page. The goal was to spread as much kindness as possible on that day. It could have been something as simple as sending an encouraging e-mail, making a donation, or spending time with loved ones. Click here to get ideas for any acts of kindness. These kind acts showed our solidarity as a CHARGE community and signified to the families who have lost their loved ones that we will ALWAYS REMEMBER. 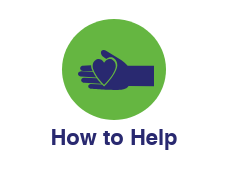 Grief Support Group – The National Center on Deaf-Blindness offers a free peer-to-peer support group for families of children with deaf-blindness. These web-based meetings are held Wednesday evenings, twice a month for 5 months. 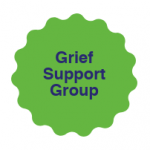 Please click below for more information on the group and how to register. 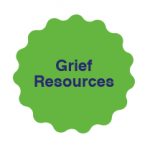 Grief Resources – Finding resources after the death of a child can assist in the healing process. 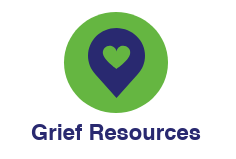 The National Center on Deaf-Blindness (NCDB) website offers some helpful resources for both adults and children who are grieving. Here’s the link to their website to access these resources. 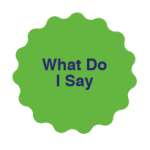 How You Can Help – Many family and friends want to help after the loss of a child, but don’t know exactly what to do or what to say. 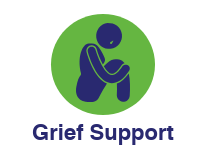 Below are some articles that will give you tips on how to help your loved one during this difficult time. 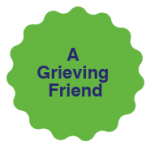 Making a donation to the Foundation is a wonderful way to honor the memory of the child. Money raised will help with groundbreaking research to better understand, diagnose, and treat CHARGE syndrome.